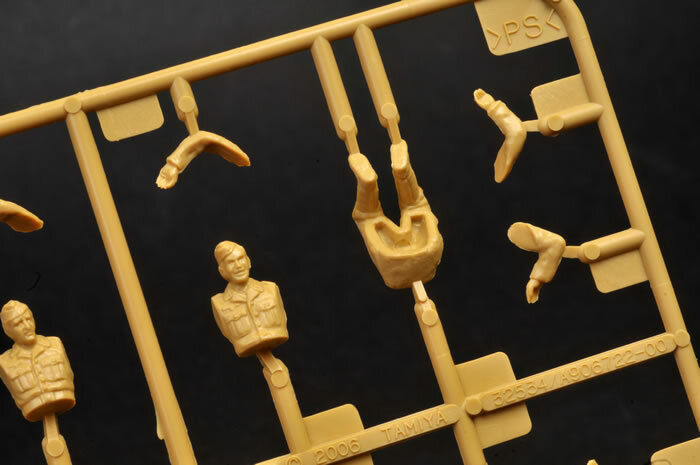 Media and Contents: Includes both the recent Tamiya Heavy Tractor SS-100 and the Italeri 88mm Gun plus five seated figures. See details below. 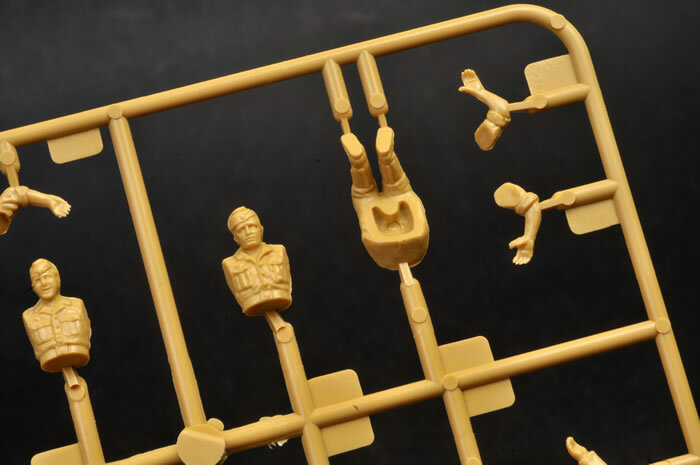 Advantages: Straightforward build; excellent surface textures; includes five seated figures. Recommendation: These two work well together. 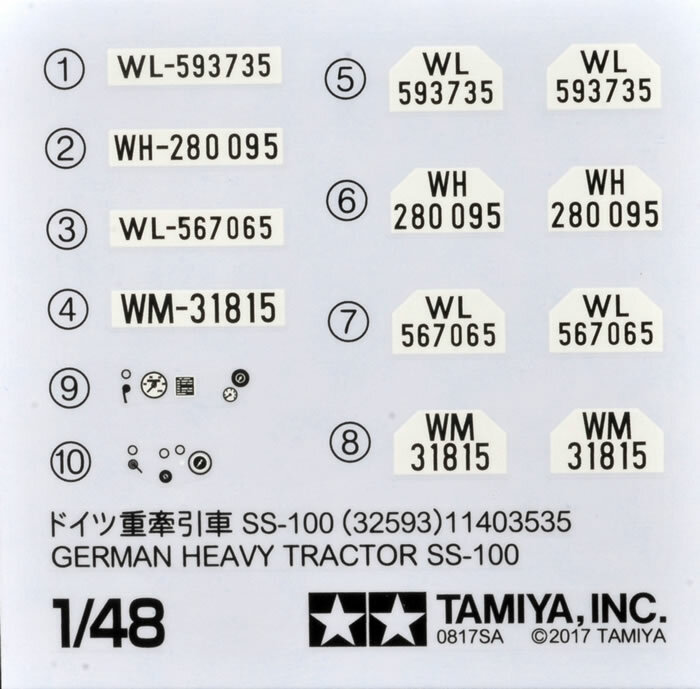 This new boxing by Tamiya combines Tamiya’s recently released 1:48 scale SS-100 Tractor and the ten-year-old. 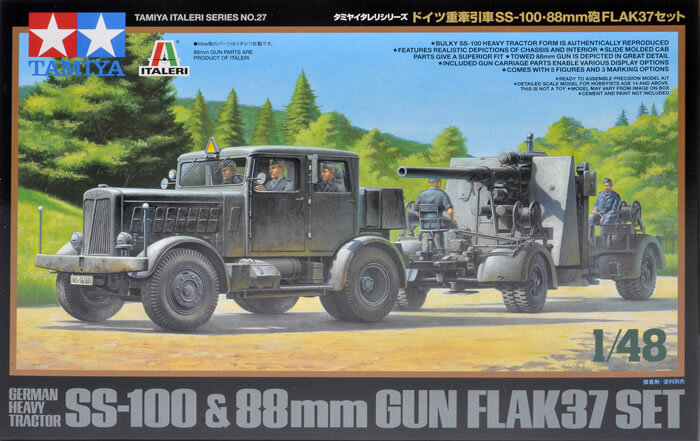 Italeri 88mm Flak gun. 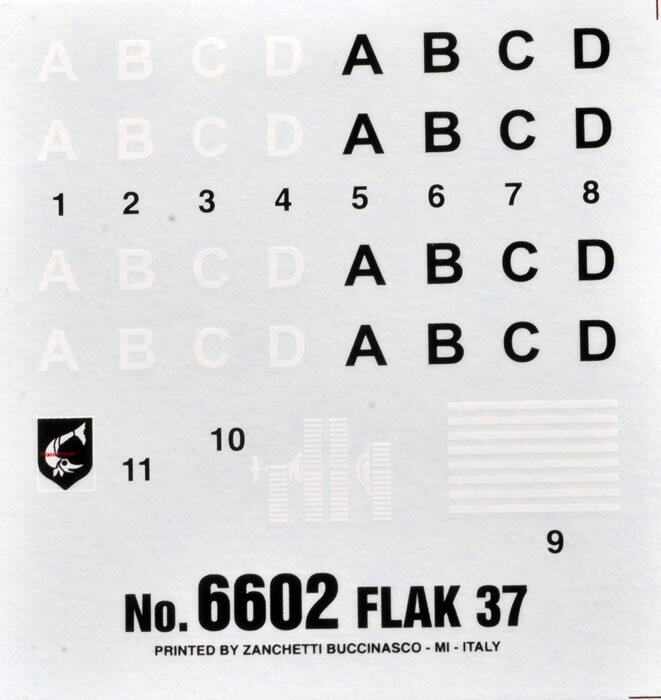 Let’s look at the Italeri 88mm first. 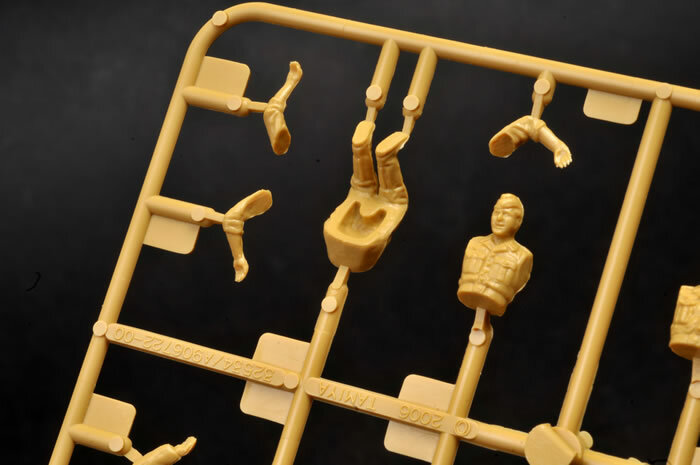 Moulded now in a sand shade (as opposed to Italeri’s original light gray) the kit is presented on three sprues. There are lots of nice details and this was one of the best 1:48 offerings from their range back in the day. 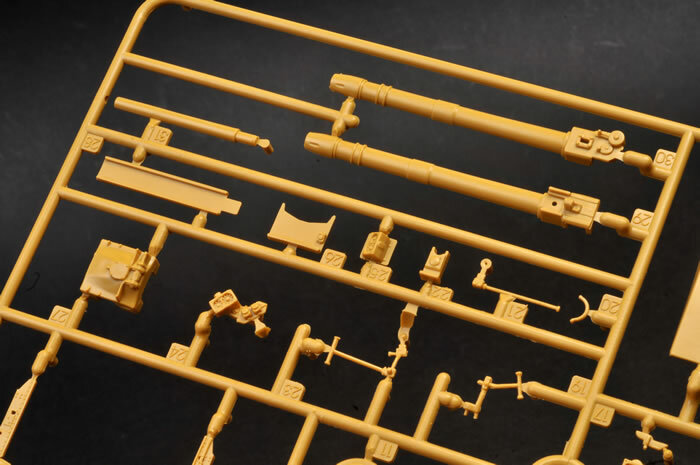 The kit provides a nice cruciform gun carriage that can be built in the firing position or in its travel configuration. The gun may be moved in azimuth and elevation. The gun shield has a viewport armor plate that can be positioned open for firing or closed for travel. 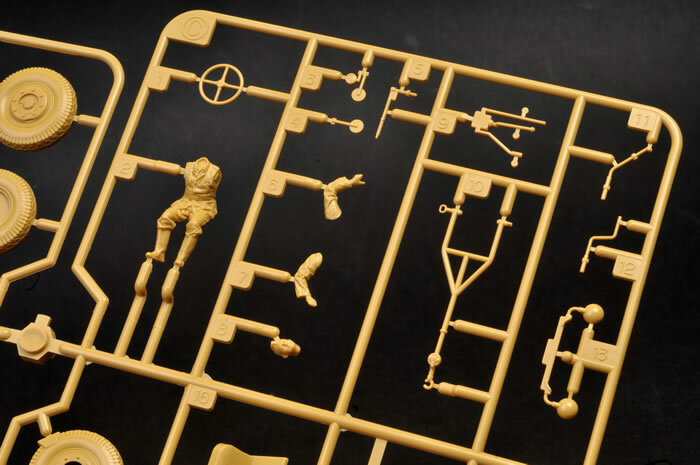 The kit also comes with two wheeled carriages that are attached to the cruciform carriage so the gun can be towed. Hauler made an upgrade for this kit that replaced many of the overly thick kit parts (like the Gun shield). 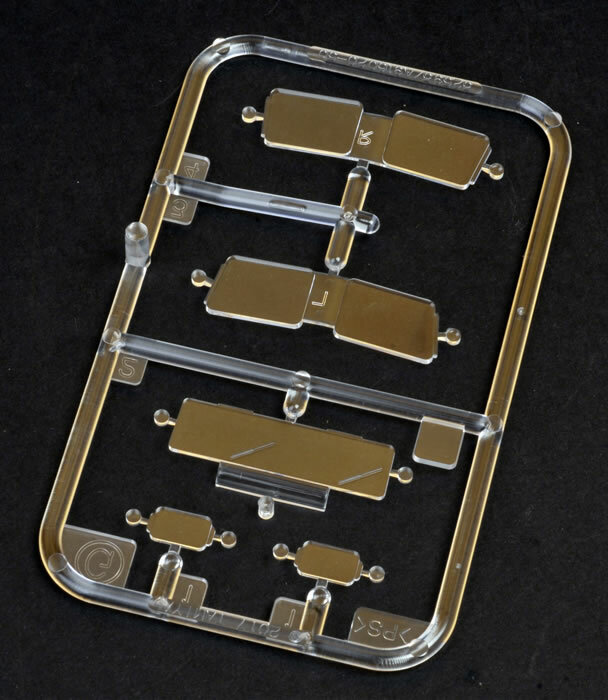 The SS-100 is still quite new and comprises 80 parts in the same sand coloured plastic together with five clear parts. 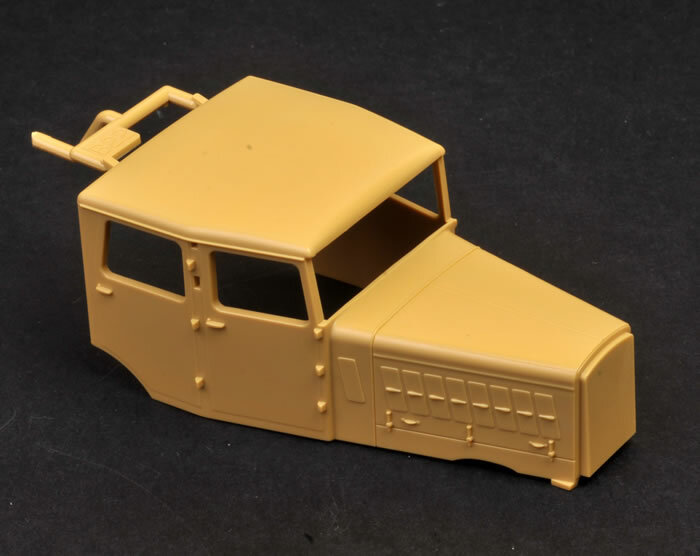 The body is moulded as a single piece and includes the cab and engine compartment. The four doors are moulded closed while the cab floor and the rear are separate parts. 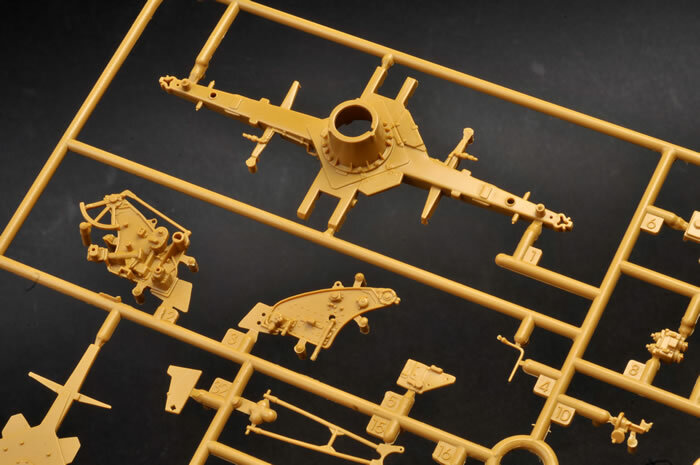 The chassis is a single part with engine and drive train detail moulded in place. The leaf springs, exhaust, rear differential and the front steering rack are all separate parts and are attached to the chassis. The wheels are all plastic and detail is simplified on the inner hub and tread details. The wheels could be replaced with the Old Tank workshop wheels for the Sd.Kfz.234 if desired. 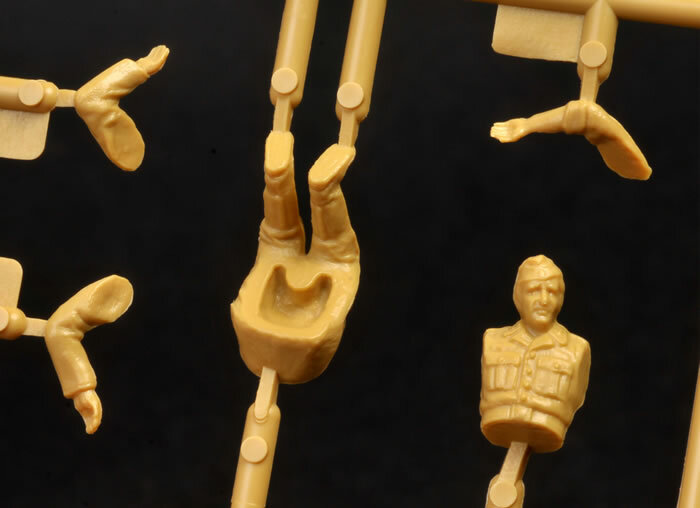 Five nicely detailed seated figures are also included. These two work well together.